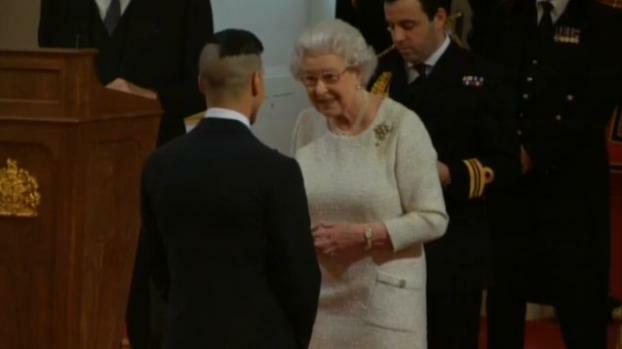 The Queen held an Investiture at Buckingham Palace. Click above to see a video from ITV. Oh, second sighting in a just a couple months for this one - you pearl lovers should be happy!